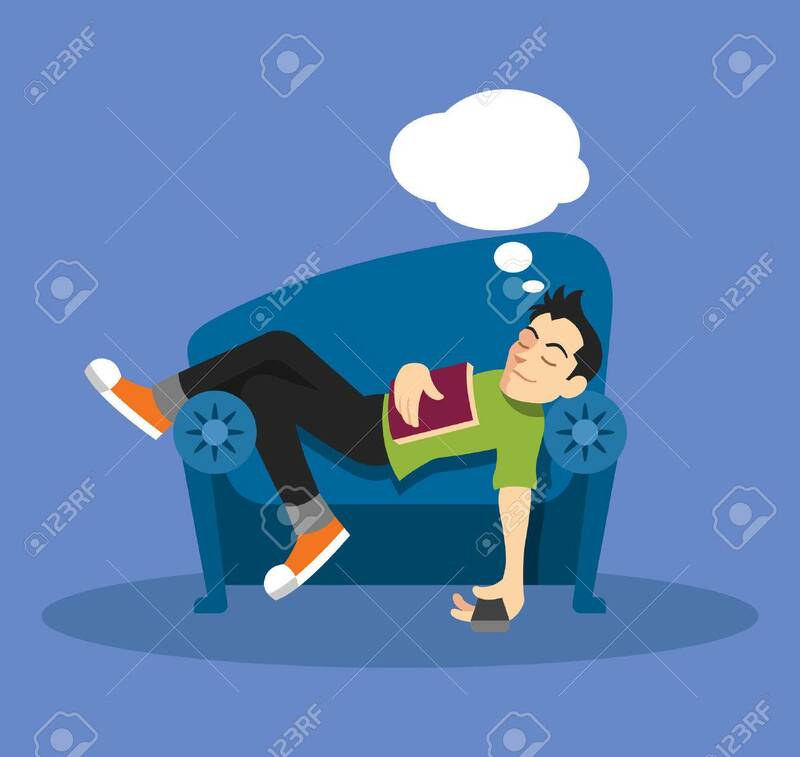 Man Sleep On Sofa. Vector Flat Illustration Royalty Free Cliparts, Vectors, And Stock Illustration. Image 46905783.